Your junk car is cash- you just can’t see it yet. We can, so call us and we’ll pay you to take it off your hands. Giving you cash for cars in the Denver area is our top priority. We can tow junk cars that don’t work, so don’t worry about the condition of your pile of junk. If you prefer, we’ll meet you at our location where we pay cash for cars in Denver all day long. Turn an unsightly problem into a night on the town, a vehicle upgrade, or home improvement projects. 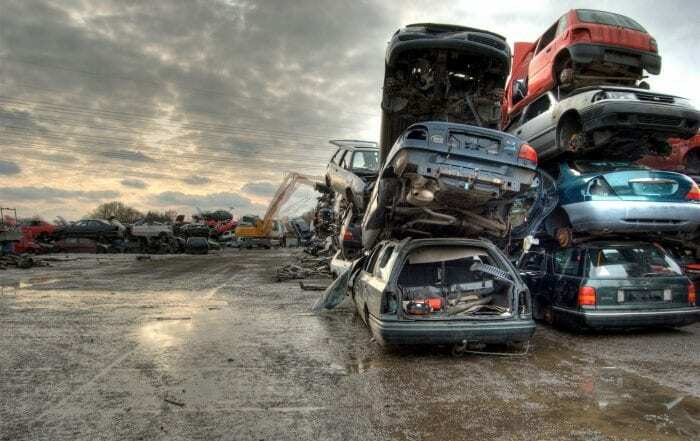 Auto Recycling Denver is your number one auto salvage business paying cash for cars in Denver. We salvage all types of vehicles through our pay and tow away service. We’ve built our reputation by paying top dollar for your auto salvage and always maintaining a friendly and professional interaction with our customers. Get Paid For Doing A Good Deed. When you call us to pay you cash for your junk car, you’re helping to lower our area’s carbon footprint and ensuring that your vehicle is properly disposed of. This way, it doesn’t end up in a landfill. You’re also helping another car owner find the part they desperately need at an incredible price. We turn junk cars in Denver of any make or model into cash in your pocket. Is it any surprise that we love our job so much? Cars will oil and other fluids in them – we’ll take care of it! Cars that won’t run We turn junk cars in Denver of any make or model into cash in your pocket. If you aren’t sure if we can use your auto junk, give us a call and we’ll be happy to tell you what we think. Chances are, if it’s metal or auto junk, we’ll show up to pay cash for cars you can’t wait to get rid of. Figuring out how to dispose of junk cars isn’t easy and you could end up paying someone to remove it from your property. If you call us, we’ll haul your junk car away and pay you. If you have the junk car’s Title, we’ll certainly take it but we don’t need it to haul away your auto junk and pay cash for your junk car. If you have a driver’s license we can take your scrap off your hands for you and pay you cash on the spot. You’ve come to the right place. Your neighbors and friends have probably used our service and we are proud of our reputation of providing excellent professional attention to every customer who calls. We want to buy your automotive salvage and we’re willing to do all of the work to get it. 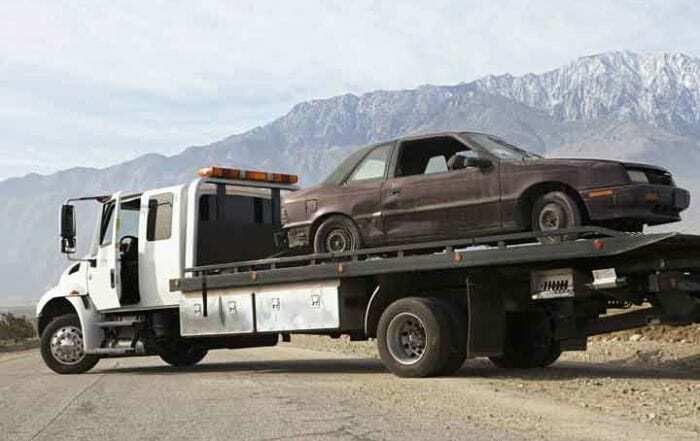 Reach out to us to arrange pick up and tow away of your junk car with cash payment on the spot. Stop by and see us at 5501 Tejon St. Denver CO 80221 from X to X and our helpful staff will assist you. Contact us through right here for a response within 24-48 hours.